John E. Chaquica, CPA, MBA, ARM, is George Hills’ Chief Executive Officer and sole owner. He combines industry knowledge, team-building skills, and inspiring leadership to guide his management group and a team of professionals. Previously, John was the CEO of Bickmore Risk Services and a partner at Gilbert Accountancy Corporation. He came to George Hills in 2008, as president and chief operating officer before taking ownership. Under his guidance, George Hills continues to grow and forge a reputation as a leading TPA for public entities in California. With more than 30 years of experience, John continues the visionary leadership and creative problem-solving of George Hills. As president of claims administration, Randy Rendig leads a team with unparalleled experience, knowledge, and focus, ensuring the highest level of client support and satisfaction. He brings decades of experience, creates successful claims administration processes and focuses his team on quality and consistency. In addition to Randy, the George Hills’ management team includes Chris Shaffer, vice president of claims; Suzie Spencer, Client Services Manager and a talented team of individual branch claim managers. 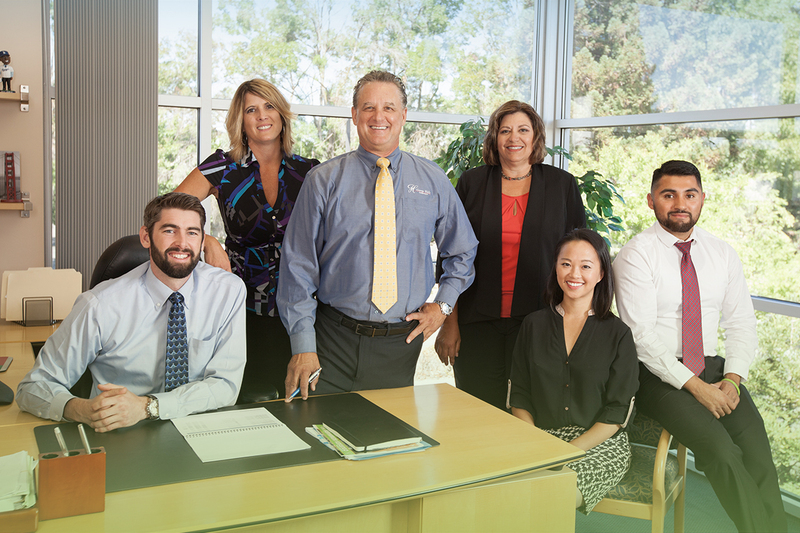 George Hills brings a solid and experienced group of claims adjusters and support staff to every client program. Our talented team works to ensure George Hills remains the best in the business while holding true to the values of George Hills. George Hills equips adjusters with state-of- the-art technology and knowledge of current best practices to ensure the highest levels of efficiency and quality.